The year 2012 for Aries sees a return to more harmonious times if you are able to rid yourself of unnecessary things in your life. Both Work and love life will be stable this year with little change indicated. 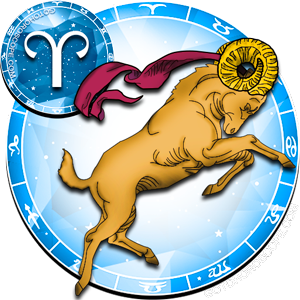 The powerful aspects of the planets Jupiter, Mars and Mercury in 2012 will signify a good time for Aries people concerning their finances. You should be confident this year and not hide your many talents but be sure to take your time with any important decisions. Try to make your lifestyle a little healthier during 2012 and you will enjoy increased vitality. The year 2012 for Taurus is predicted to be one of good fortune and especially well starred for careers. Workloads or family responsibilities may be heavy this year but the second half of 2012 sees you reaping the rewards for your efforts. Romance is also highlighted for Taurus people and relationships in general are likely to be relaxed and lots of fun. 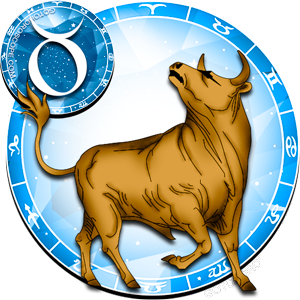 Financial gain, not just from working, is another likely possibility for a Taurus during 2012. The planet Jupiter's astrological influence will equip you with all the confidence and resources you need to move forward in the next 12 months. An exciting year is forecast for Gemini's in 2012 where your adaptability is likely to be stretched to the limit. A busy time appears ahead and you may have to make a few compromises midway through 2012. You will be in demand socially and personal relationships look like taking much of your time too. 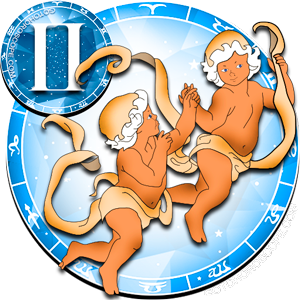 Gemini people are well placed to benefit from the influence of the positive changes from astrological aspects and the alignment of the planets during 2012. With all the excitement and fast pace expected for this year Gemini's should establish a sensible routine to fit it all in. 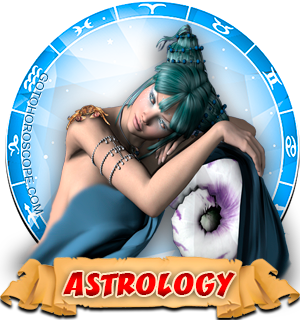 Astrological planetary influences in 2012 are all concerned with the introduction of beneficial changes. 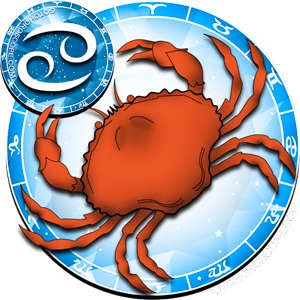 For the zodiac sign of Cancer this can bring about a sense of new direction and a possible increase in ambition. Cancerian's need to keep an eye on finances during 2012 and perhaps reassess them to make some savings. 2012 sees the Cancerian full of vitality, with a cool head and focused objectives making progress this year easy. This year you are anticipated to meet one or two new people who may be influential in your life and who could help you achieve some long term goals. For Leo's the first half of 2012 will mainly concentrate on careers and financial situations and other areas of life may seem quiet and uneventful. The planet Pluto's astrological dominance throughout the whole of 2012 will see Leo people learning a new skill and possibly taking a step in a totally unexpected direction. It is also a time for starting and improving personal and other relationships and for the likelihood of chance meetings with old friends. 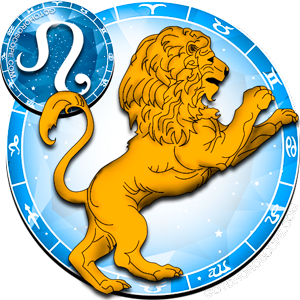 The second part of 2012 for a Leo looks a little more eventful with profits from efforts made in the last few years now materializing. 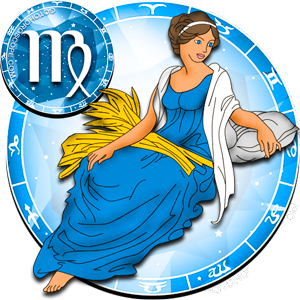 The beginning of the year 2012 will offer the opportunity for Virgo's to be inspired to make improvements to their life. This may be in the form of reorganizing and is a direct influence of the planet Jupiter who initiates lots of changes for the duration of 2012. For a Virgo this reorganization may involve a lot of thought and self analysis but will help with decisions that need to be made. 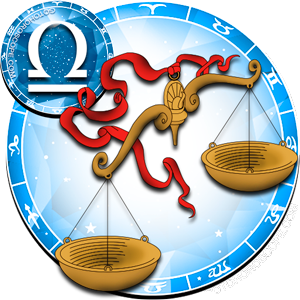 From the middle of 2012 Virgo's will acquire a clearer understanding of themselves. This may be through educational channels, long term relationships or from the association of new acquaintances. Libran's in 2012 are promised the opportunity this year to make great progress within all areas of life. The planet Pluto is in a dominant position during the year 2012 influencing fairness and delivering balance and rejuvenation. This will be especially favorable for a Libra person giving them renewed energy, a touch more personal confidence and optimism for the months ahead. The final quarter of 2012 sees the Libran achieving a long term goal that should bring personal happiness and a possible increase in income. Overall you will feel fairly contented this year and appreciated and admired by those around you. 2012 is set to be a year of achievement for Scorpio's if they are prepared to not let issues or delays deter them. The entry of the astrological planet Pluto into Capricorn in 2012 will be influential in highlighting problems. 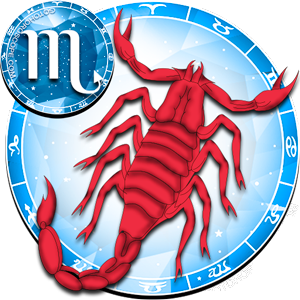 A Scorpio person should take advantage of this time to clear away obstacles that have prevented them from progressing in life. A more optimistic attitude should emerge towards the last couple of months of 2012 for most Scorpio's. If you stay focused, patient and calm the things you have been waiting for have a high chance of being actualized this year. Sagittarian's should spend the first 3 months of the year 2012 reevaluating their surroundings at work or at home. The planet Uranus conveys an astrological message of replacing old with new this year and a Sagittarius person will feel compelled to comply. For the rest of 2012 Sagittarian's can expect a reflective time where they may have to make an important decision. Neptune's planetary influence in 2012 will help create a positive clear mind allowing well thought out ideas and plans. 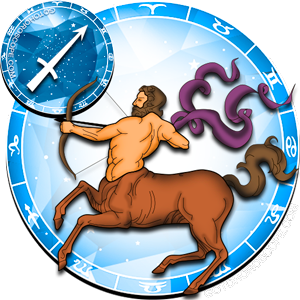 A Sagittarius can also anticipate the successful resolution of a long standing disagreement, with the chances of an unexpected reunion. The year 2012 for Capricorn's will be mostly governed by the arrival of the celestial body Pluto into the sector of Capricorn. This planet's presence is known to uncover the hidden and it is dominating this particular sign for most of 2012. So throughout this year things like personal or family secrets and financial discrepancies may show up. 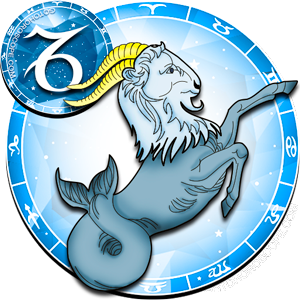 A Capricorn is advised to avoid gossiping and to check all receipts especially in the second half of 2012. A good time for buying motors or property is also indicated towards the year's end where a bargain can be acquired with a little negotiation. 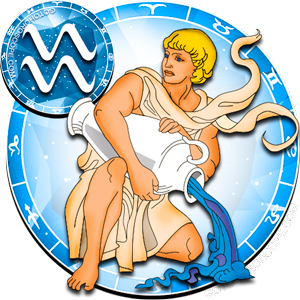 For Aquarian's 2012 looks an ideal time to stop dwelling on the past and make some plans for a more satisfying future. An interesting social life is forecast for this year where you may have to rearrange dates to keep everyone happy. In 2012 the influence of the planet Venus sees Aquarius people enjoying financial stability and maybe winning or inheriting a small amount. There may also be a family announcement that takes you by surprise and sees you in a celebratory mood for the Autumn. 2012 may be busy so Aquarian's should try to pace themselves and get enough rest. In the year 2012 the planet Neptune will be positioned in the sign of Pisces and so Piscean's will benefit greatly from this. This celestial influence helps intensify a person's higher thought processes and encourages positivity. 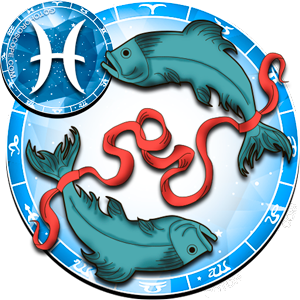 This will make 2012 a year where Pisces people may come up with plenty of good ideas for making better use of their resources or talents. Cash flow should improve around Summer time but you could have to reorganize your usual daily routine. Neptune is in its happiest position and most influential when in Pisces so 2012 should be a thoughtful period and highly productive.